The best part about Bed & Barrel at Stonehouse Cellars is people. Our wine is great, our beds are comfortable, our view is stunning, but it’s our people that are unforgettable. Take a moment today to read about Daniel’s journey, and how an aspiring art teacher became a cellar master. Daniel’s dad would practice English phrases with him like, “Okay,” and “excuse me.” As a family, they watched English movies to learn the language and culture. He worked in the pear sheds every summer with his parents and slowly adjusted to a new life in America. He began clerking at a grocery store and worked his way up to manager while also working in the vineyards as a farm worker. 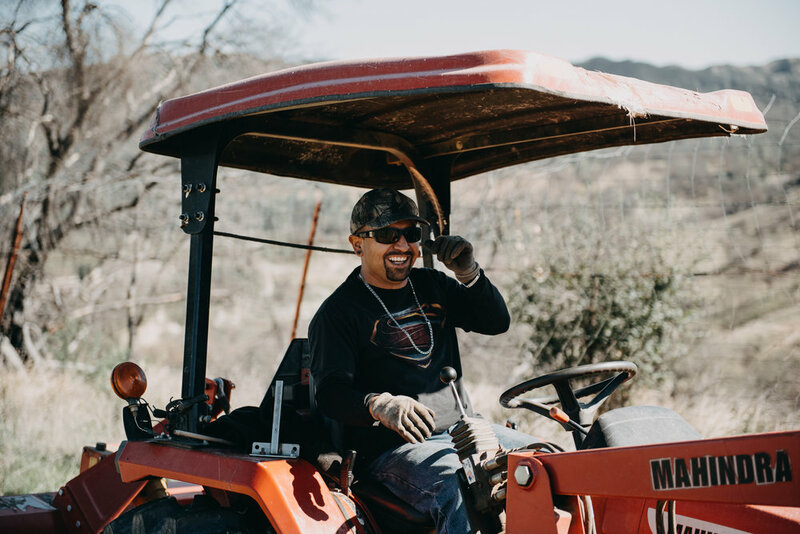 He didn’t know it at the time, but that vineyard work was the hands-on experience that would lead him down a whole new and limitless career path. Daniel’s “big break” came one day when Pope Valley Winery offered him the chance to work in the cellars. Suddenly, he was seeing a whole new perspective to wine. “I learned the science of making wine,” he said. 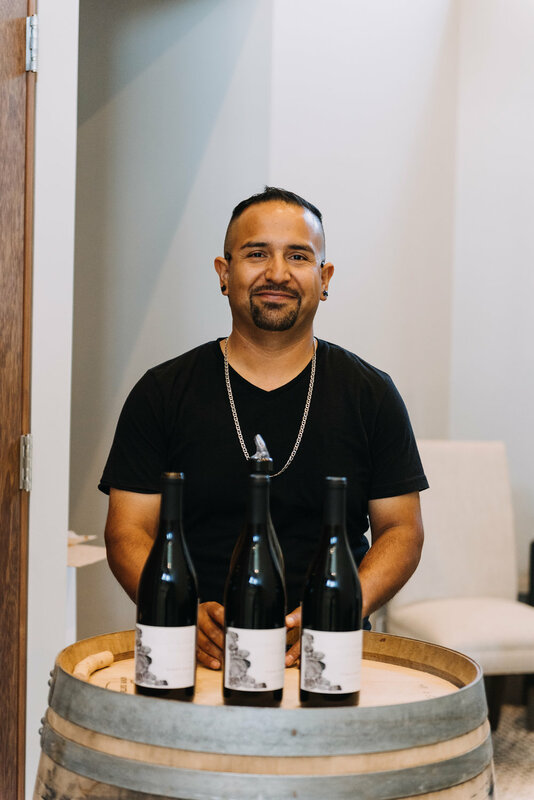 “I loved taking what I learned about wine science in the cellar and then implementing it by getting dirty in the vineyard.” Wine became a perfect mix of everything Daniel loves: art, expression, and hard work. When you come to Bed & Barrel at Stonehouse Cellars, Daniel will show you around the cellar and share what’s in the works. You’ll be captivated by his happy, easy nature and engaged by his passion for developing wine. He may not have become an art teacher, but in our opinion, Daniel is making the best kind of art. From vine to bottle, this family man is the artist of Stonehouse Cellars.